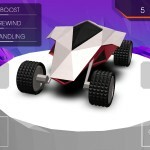 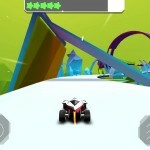 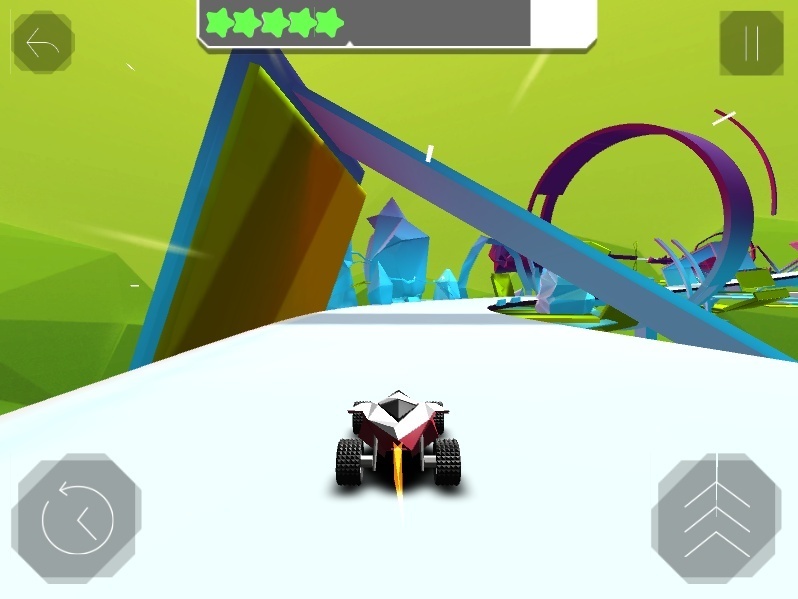 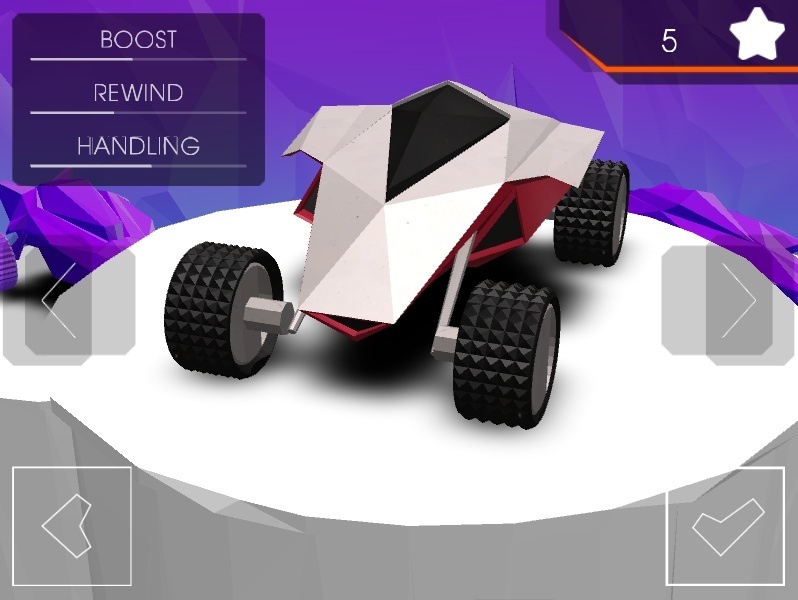 3D Racing Car Unity Driving Android Iphone Playhub Click to find more games like this. 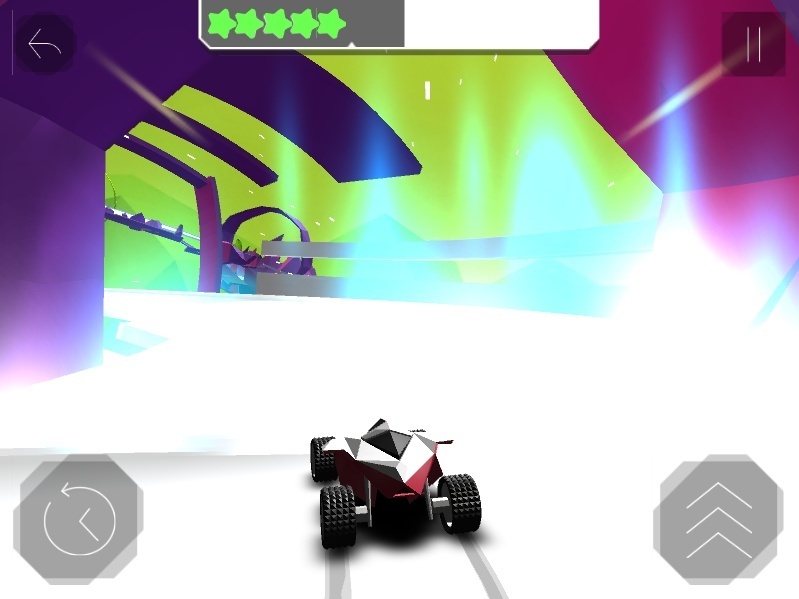 Cheat: Unlimited rewind time, nitro. 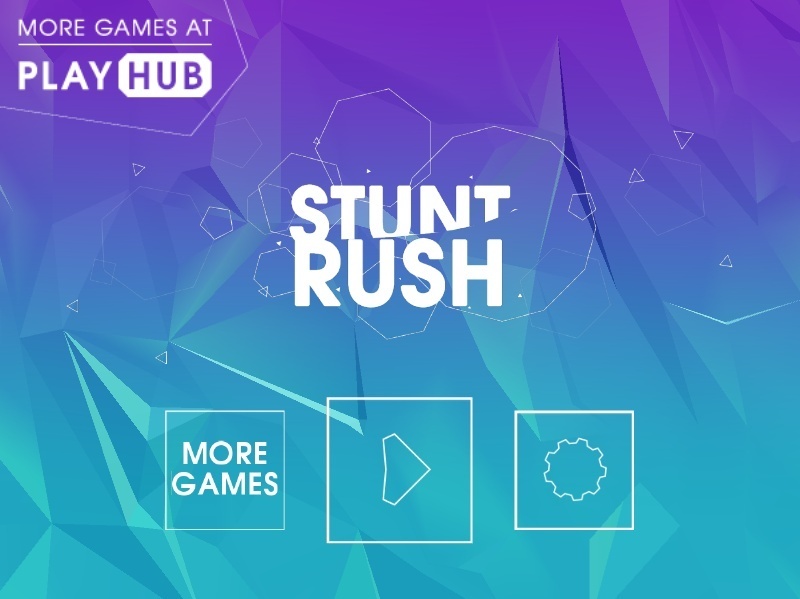 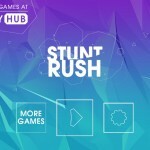 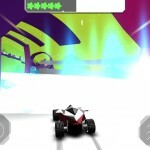 Launch off ramps, steer through loops and even reverse time in this creative racing game with a stunning aesthetic.